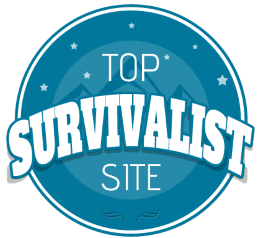 Whether you are out in wilds while bugging out or simply at home looking to refine and improve your survival skills, one of the most important types of gear you need and should have an abundance of is medicine. If society were to collapse, manufacturing of clinical medical supplies would come to grinding halt. 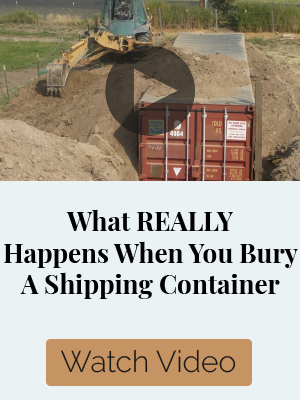 That is why it is important to have a backup plan in case that ever happens. However, it is important to recognize what medical supplies are the most valuable. Since cuts and scrapes and other open wounds are the most common type injury you are liable to deal with, it is vital you understand how to use the things you can find at home to make the various medicines necessary to prevent those injuries from becoming something more serious. In this article we will cover 10 Remedies You Can Make at Home used to treat open wounds. 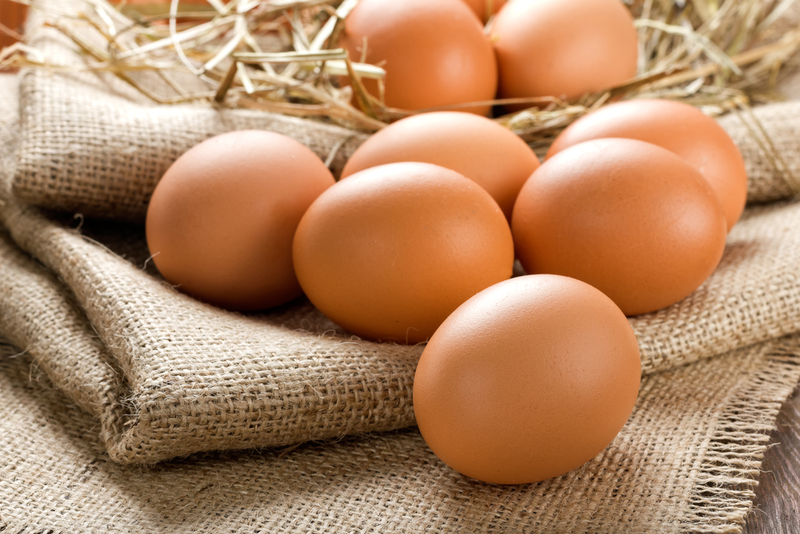 This may seem like an odd one, but it turns out that eggs are for far more than simply eating. Aside from the fact that the shell itself has a wide variety of uses, the membrane inside of the shell can be used in the treatment of minor scrapes and wounds. Specifically, the membrane of an egg can be used as an all natural bandage of sorts. Keep in mind, unless you are raising ostriches, you are unlikely to be able to use this method to dress a wound of any notable size, but for minor cuts and scrapes, an egg membrane can be extremely effective. Arguably one of the best things about using an egg membrane as an all natural bandage is that you do not need to tie it off or use any type of adhesive to get it to stick. The naturally sticky structure of the egg membrane will adhere to itself and stay put even through mild use. Considering chickens are an excellent type of livestock to raise for survival purposes, you should already have plenty of eggs at your disposal. It is important to note that eggs can carry salmonella, so you should be careful when using this remedy. However, the risk of this will depend primarily on your hens laying the eggs. The type of salmonella that is transferred to chicken eggs is harmless to chickens. Still, it is carried by rats, so being able to keep your chickens separated from rats can significantly reduce this risk. 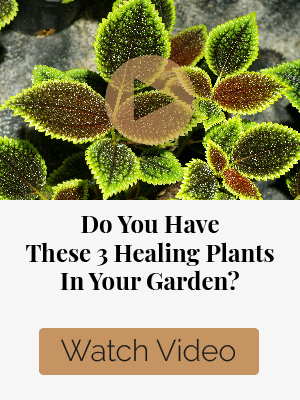 This is another natural home remedy that seeks to supplement or potentially replace man-made bandages, but this natural remedy is actually surprisingly effective and robust among a number of different criteria. It is worth noting that spider webs–combined with some of the other treatments on this list–have been used for treating wounds for thousands of year, including by the Romans and Greeks on the battlefield. In terms of serving as a bandage, the benefits of spider webs should be fairly apparent–especially if you have ever tried to get a spider web off of you. The naturally sticky substance technically begins as liquid silk and only dries upon contact with the air. That allows you to dress a wound without needing to tie anything down or apply a secondary adhesive. 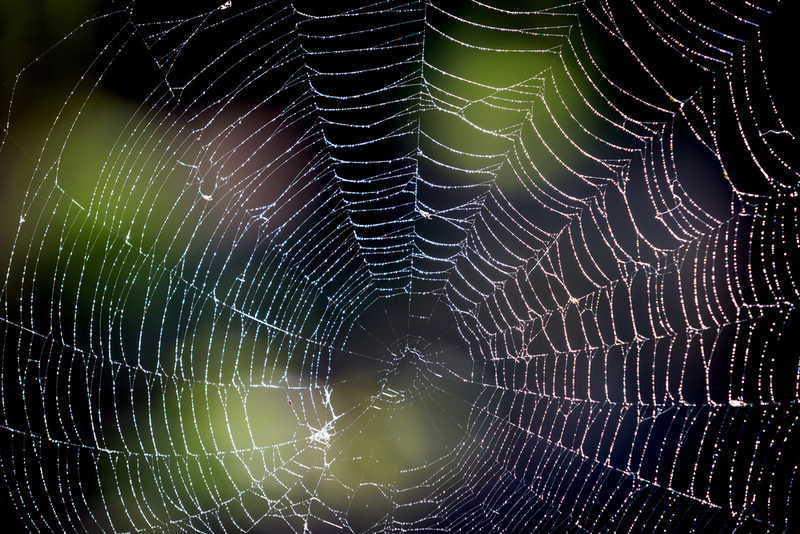 Another benefit of spider webs is that they are both naturally antifungal and antiseptic. While this is not actually a substitute for properly washing out the wound in question, the spider’s silk will help prevent any bacteria or other organisms from infiltrating the wound while it heals. To be fair, the most difficult part of this natural home remedy is often finding enough spider webs to serve as an effective bandage for all but the most minor of wounds. 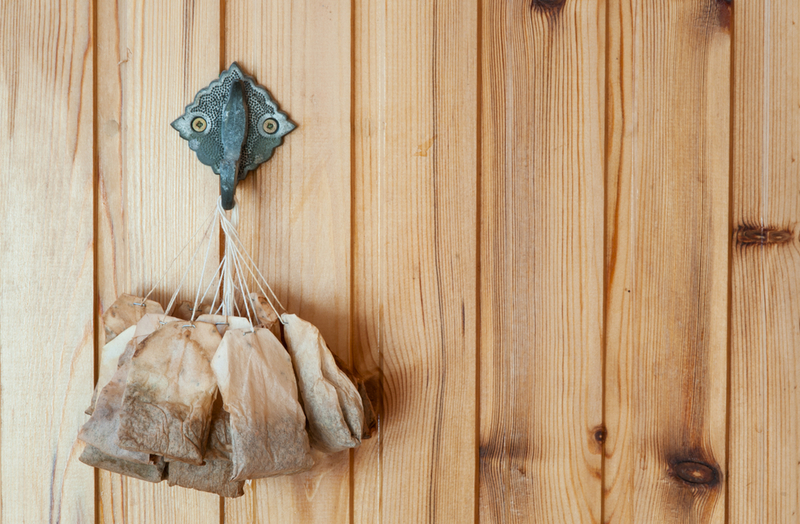 Tea bags are an interesting home remedy for wounds because they can work in a couple of ways. First and foremost, all types of tea bags offer benefits as a natural home remedy for treating open wounds. However, depending on the type of tea used, you may actually be able to eek out a few more benefits along the way. That said, it is important to remember that the use of tea bags in the treatment of wounds should be used with damp tea bags–not steeped. From a more general perspective, tea bags are excellent coagulants. Essentially, they serve to help stop the bleeding in the first place–though they are not effective as replacements for bandages despite the implications their construction may suggest. Still, by holding the tea bag on the wound for about ten minutes, you should see the bleeding stop. If you use green tea bags, you should see even more pronounced benefits. This is because green tea has a type of compound called catechins. Catechins are noted for being antibiotic and are especially effective against bacteria, though they do show some benefit towards inhibiting viral infections as well. All of the effects of tea bags–regardless the type–are most prominently used for oral wounds where they are suggested for use after a tooth extraction. We will be taking a turn from our prior natural home remedies for wounds with the inclusion of white vinegar. Make no mistake, this is an especially effective substance for use with treating wounds, but it obviously cannot be used as a bandage. 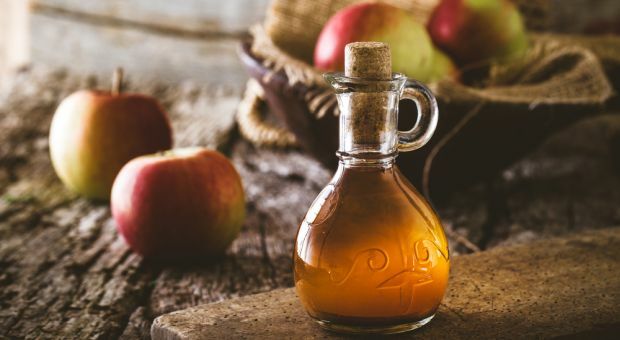 Instead, white vinegar serves a couple other functions that are just as important for the treatment of wounds: stop the bleeding and antiseptic. In terms of stopping the wound bleeding, white vinegar works a bit differently than many of the other natural home remedies on our list. Instead of providing a clotting agent or simply absorbing the blood and forming a barrier, the white vinegar will actually force the severed arteries that are bleeding to constrict. 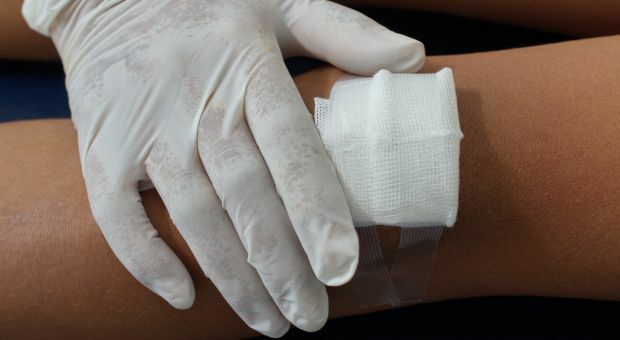 When combined with a coagulant and absorbent on our list, this can be incredibly effective at helping even serious wounds close relatively quickly. As an added bonus, the white vinegar will also serve as a fairly effective antiseptic too. The best part about this effect is that it occurs concurrently with the arterial constriction. Basically, white vinegar is a type of acid–acetic acid in particular. The acid helps kill any bacteria or other living organisms that would otherwise form or be drawn to the open wound. 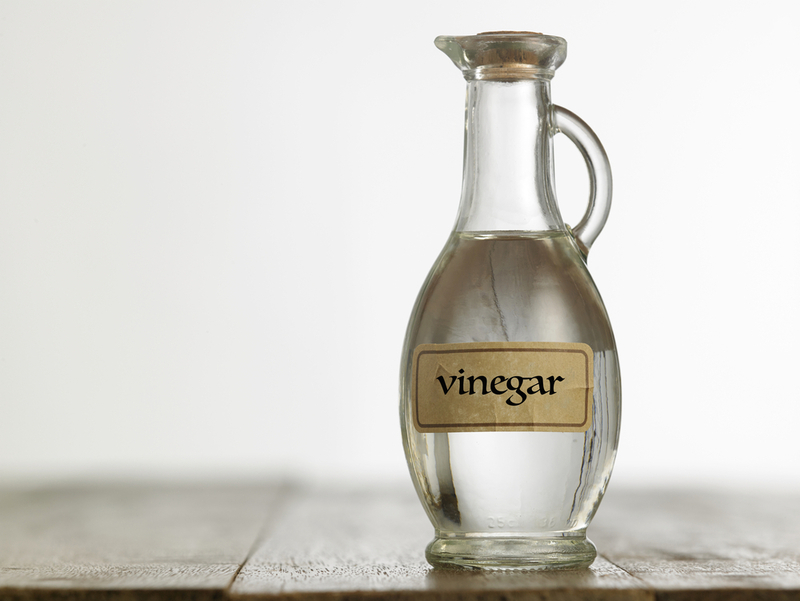 Though, you should be prepared as white vinegar is known to sting when applied to an open wound. 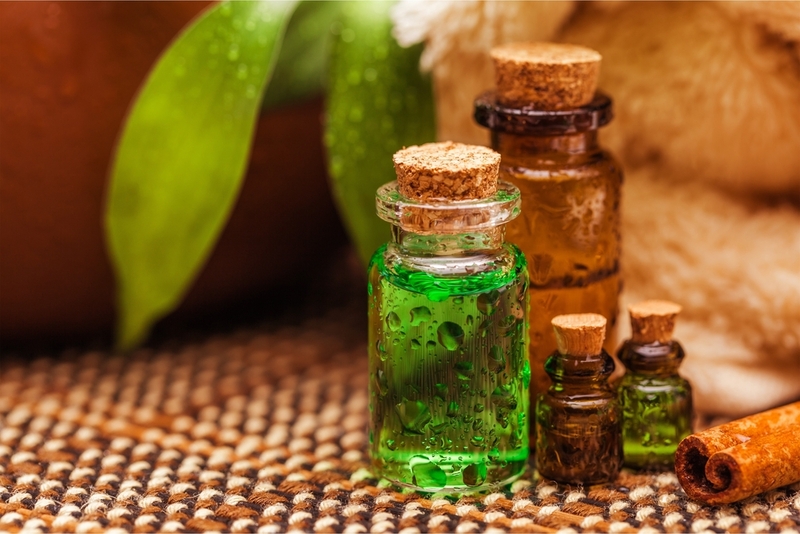 Tea tree oil is an incredibly effective natural home remedy for a wide variety of topical benefits including, but not nearly limited to, wound care. In fact, tea tree oil has been used for thousands of years by the indigenous tribes of Australia to treat a wide variety of skin conditions as well as for treating wounds. This natural home remedy can even be included in oral medicines to provide further benefits beyond topical applications. For the purposes of treating open wounds, though it is worth noting that this home remedy could potentially be difficult to come by during a social collapse. As such, it is recommended that you make it a point to develop a solid store of tea tree oil for just such a potentiality. 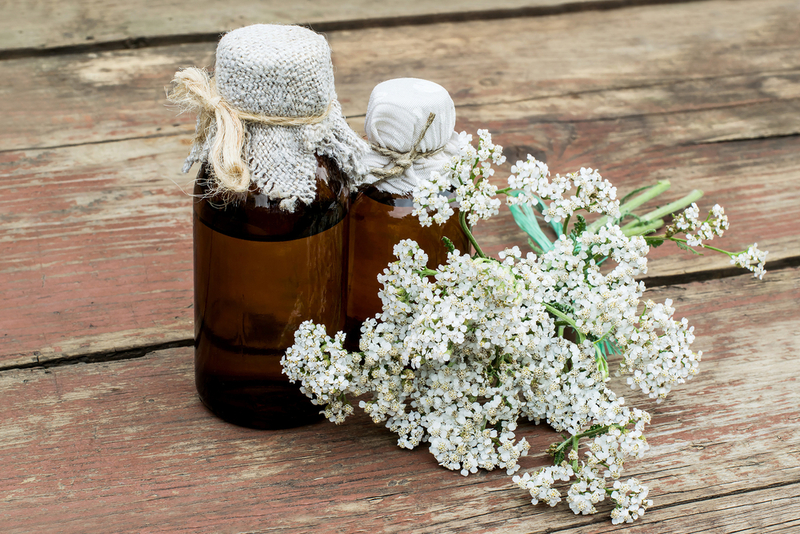 Thankfully, tea tree oil can be stored for extended periods of time without expiring–though the natural breakdown of all compounds will mean that the effects may be less pronounced. Regardless, tea tree oil is another one of those natural home remedies for open wounds that provides multiple benefits which more than justify its inclusion in your limited stores. 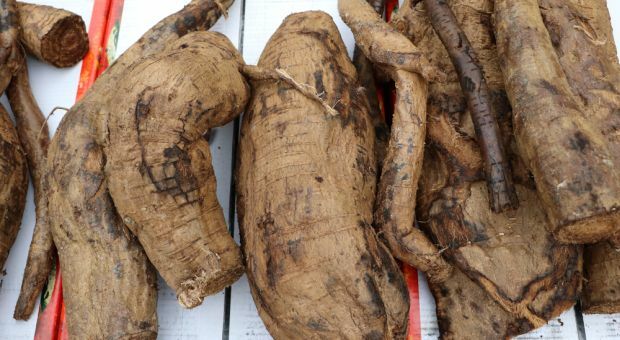 This substance can serve as a topical analgesic, antibacterial, antifungal, antiparasitic, antiviral, antimicrobial, antiseptic, and anti-inflammatory. That is a veritable laundry list of benefits that simply require a light dilution of the oil and dabbed application of the solution 2 to 3 times per day. Yarrow is another one of those natural home remedies which can trace its use for open wounds back centuries and on the battlefield. In fact, it was given the nickname Battlefield Plant during the American Civil War due to its use for just this purpose. Even better, the Yarrow herb is a hardy plant that can be grown in just about any climate across the US as well as many other parts of the world. In terms of wound dressing, Yarrow is another one of the swiss army knife remedies that can be used in a variety of ways. 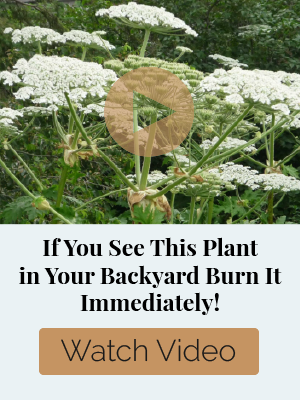 Of course, unlike some of the other more versatile remedies on our list, Yarrow generally can go a bit above and beyond and provide different uses depending on how you prepare the plant. That said, there are two general forms of Yarrow used for the treatment of open wounds: powders and poultices. For a poultice, you simply need to collect a fair number of the herbs and mash them up. You can use a binding agent, but it is not necessary, and the poultice is placed underneath the bandage on top of the wound. The tannins in Yarrow work as powerful astringents and are antibacterial. You can use powdered Yarrow to stop bleeding and as an anti-inflammatory. 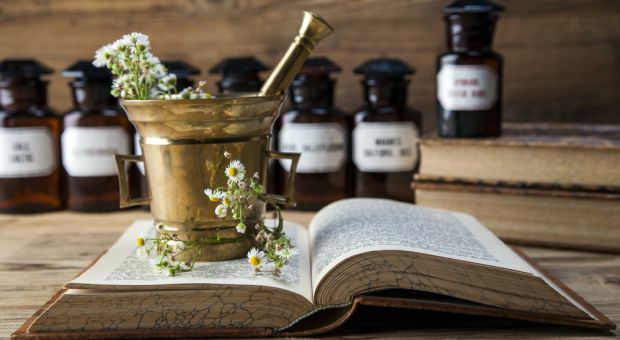 If you have not yet figured out the trend yet, the further down the list we go, the more versatile the different ingredients used for natural remedies become. 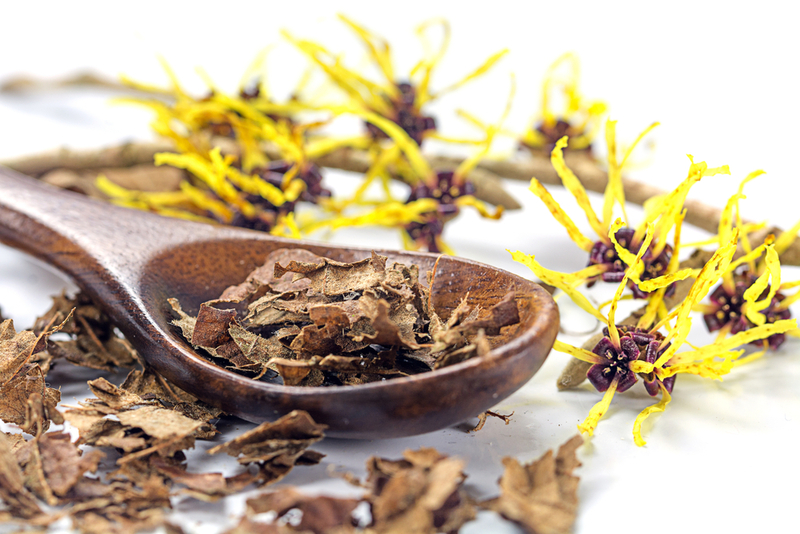 With this in mind, Witch Hazel is a great example of this trend in action as it provides plenty of benefit for treating open wounds but also carries a fair number of other benefits as well–whether used topically or ingested. With Witch Hazel, though, you will need to determine which form you intend to use. This is because Witch Hazel is a common extract–which can be difficult to make on your own–but you can also use the whole plant. That said, if you know the proper boiling techniques, you can easily create your own Witch Hazel extract. Regardless, the other active compounds in Witch Hazel like flavonoids, gallic acid, and its resins are also antiseptic, anti-inflammatories, and even antiviral. Much like the Yarrow herb, Witch Hazel contains tannins which are amazing at tackling infection as an antibacterial agent. Moreover, they can are also anti-inflammatory to help reduce the swelling of the damaged tissues of the open wound. Also, the astringent quality of the tannins will help slow down bleeding. For application, the most common method is to take a cloth and dampen it in water with Witch Hazel extracts added it a somewhat diluted solution. Turmeric actually holds a special position on our list. 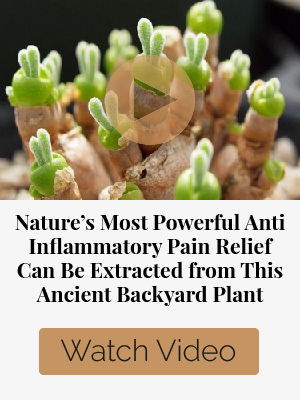 Granted, it is not necessarily the absolute most versatile natural remedy we have in store for you–more on that to come–but it carries with it one of the less common benefits for treating wounds: pain relief. That is right, turmeric acts as an analgesic for open wounds which might seem like a bit of a luxury until you consider how this affects bleeding. Basically, one of the first things you want to do to stop bleeding is to slow the heart rate. However, pain inherently causes the heart rate to increase, which in effect makes it take longer for bleeding to stop. As a topical analgesic, turmeric can help you stop the bleeding quicker by being able to get your blood pressure control absent the pain which send your body into a parasympathetic fight or flight response. 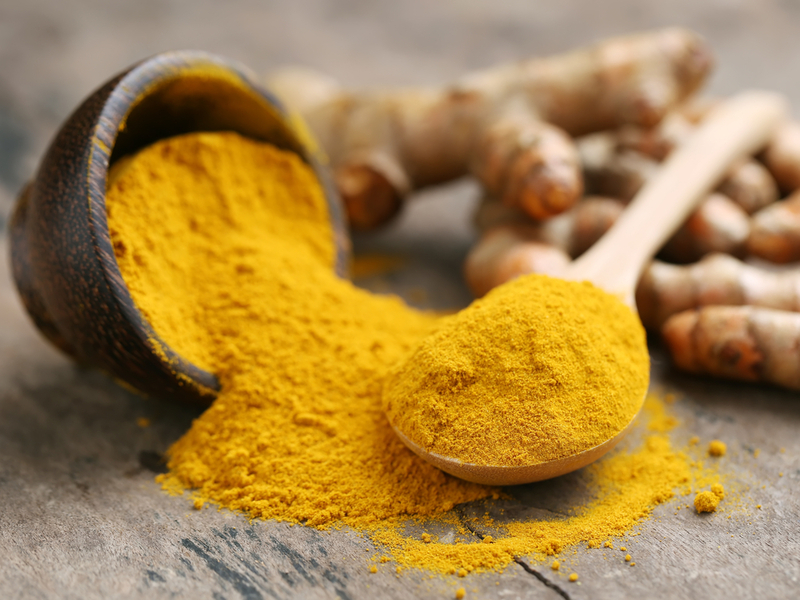 Beyond the uncommon analgesic effect, turmeric also acts as an anti-inflammatory which will also help slow the bleeding in the immediate and then aid in a quicker recovery longer term. Other long-term benefits that turmeric provides are antibacterial and antiviral qualities to keep the wound clean while it heals. The only “downside” to turmeric is that it is applied as a paste that must then be held in place with a bandage. At first glance, this may seem like a terrible idea: adding cayenne pepper to an open wound is almost certainly as bad as the wound itself, right? Actually, cayenne pepper does not cause pain because it does not interact with the nerve endings. This is in sharp contrast with ground black pepper which can provide some legitimate benefits to open wounds as well but does so with the expected requisite pain. It is important to note that cayenne pepper is generally applied to an open wound in a tincture. 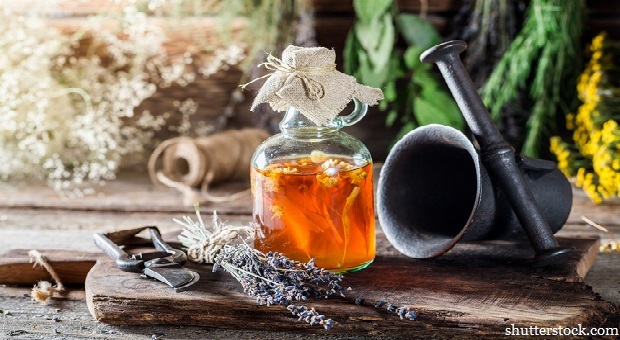 Though you can definitely apply powder to the wound directly, you simply will not necessarily get as pronounced a therapeutic benefit as you would from a tincture. Regardless, any application of cayenne pepper to the wound will need to be held in place with bandages. In terms of the benefits, cayenne pepper is a potent antibacterial and antifungal agent, so it will help keep the wound clean while it heals. 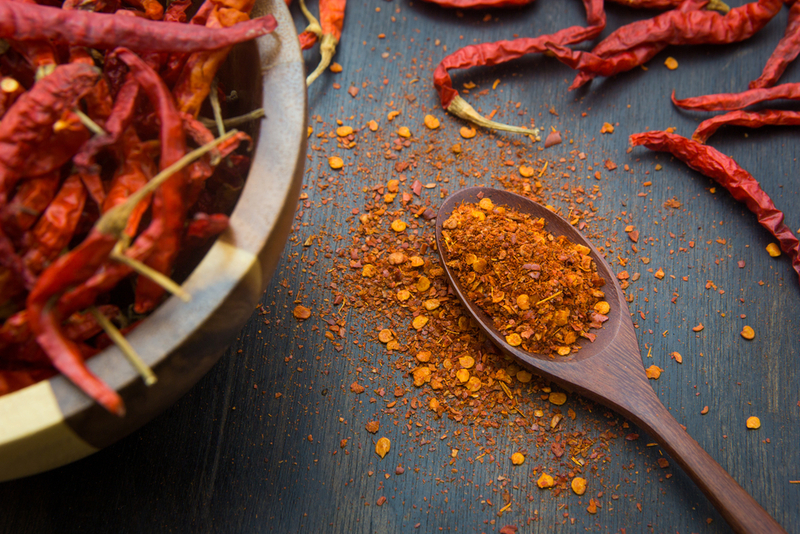 On top of that, cayenne pepper can be applied to a bleeding wound to help stop the bleeding. If that is not enough, you can mix ½ a teaspoon of cayenne pepper with a full 8 oz glass of water to lower your blood pressure and further stem the flow of blood from the wound. 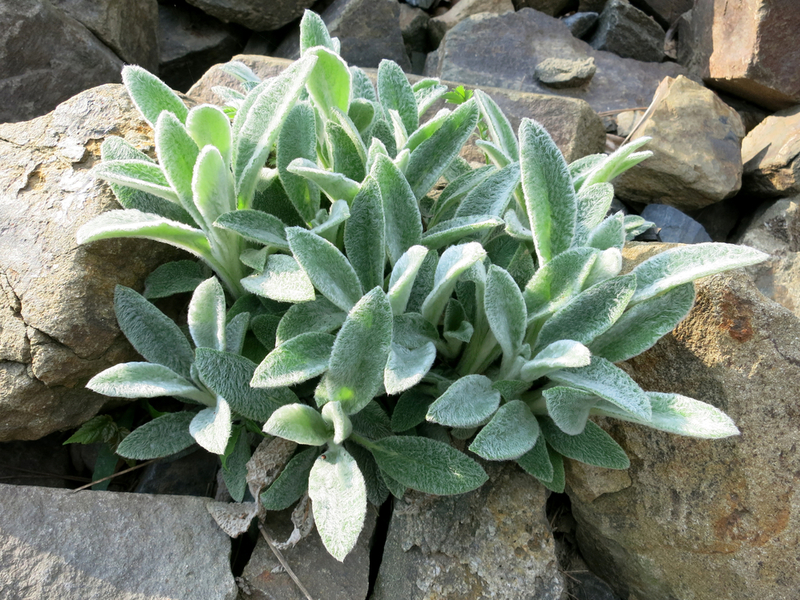 Out of all the different home remedies that we have suggested, there are perhaps none as effective, versatile, or robust as Wooly Lamb’s Ear. 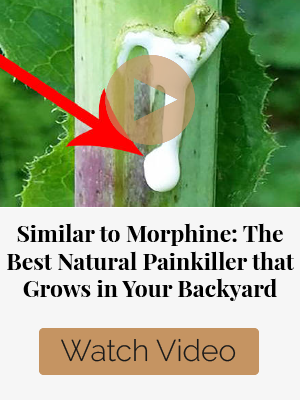 If you take one thing away from this article, make it a point to immediately begin cultivating Wooly Lamb’s Ear in your survivalist garden today. The sheer range of uses and effectiveness when treating wounds make this arguably one of the most useful natural home remedies to have on hand. Wooly Lamb’s Ear is a perennial flower which means you should be able to cultivate year-round–though in colder climates, this flower may die back during a harsh cold snap, but the flower will return when the temperature heats up enough to support its growth. When it comes to making bandages out of a natural resource, there are few alternatives that can match the effectiveness of this flower. First, the leaves are both soft and pliable with a natural softness due to a fur-like coating. This allows the Wooly Lamb’s Ear to remain comfortable during application, though you will still need to fasten it to the wound somehow. Still, the best benefits of this natural home remedy appear once applied as Wooly Lamb’s Ear is a natural coagulant and will help stop the bleeding from your wound. While this list is far from complete, many of these ingredients are either easy to grow or easy to obtain at your local grocery store. 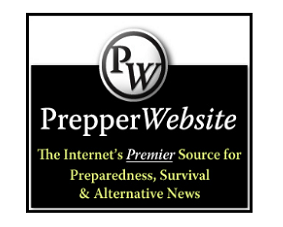 Some of the more notable absences that experienced preppers might note are alcohol and tobacco. While it is true that both of the materials can serve admirably in the treatment of open wounds, they are far too valuable to use for that purpose unless absolutely necessary. 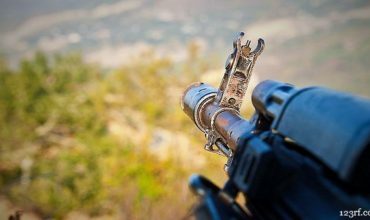 Another quality that some of the more savvy preppers might be aware of it the ability to add multiple remedies together to get a more potent solution for open wounds. For instance, you can take some of the ingredients used for poultices and mix them together to get a stronger acting agent. Then, you can take that poultice mixture and hold it in place with either spider webs or Wooly Lamb’s Ear. Great work . thanks for great information . happy day. Amazing list here Conrad I love these items and some i dont really use (like egss) but the tumeric and tea tree and cayenne i use weekly with the “wound” I sustain by work and play. I’m digging what you are putting down, but if you have an arterial bleed, I really don’t think white vinegar will be your first go to… Also, if you have said arterial bleed, a little sting from the application of white vinegar is the very least of your worries. I can’t believe you didn’t mention Arnica Montana. It is effective at reducing the effects of all kinds of tissue trauma. I have used it on everything from simple smash n bashes to gunshot wounds and surgical sites. I always keep a tube or 10, and will be growing it in my garden this year. It relieves pain as it removes the by-products of tissue trauma, and it is truly remarkable.. Your article has good information and I would like to print it, there is a Printer Friendly button, but it only printed the first page and there was a lot of wasted space on the page. I also had to adjust the print size to 70 so that all of the information would fit the paper. I like to print out interesting and useful information and keep it in a binder, then if I can not use my computer, I can still look things up. In the movie “The Outsider’, Naomi Watts uses spider web to treat a gunshot wound. I thought that was interesting. My question is this. Could a person gather and save spider web to use at a later date? Or is it better to leave it out in the air and only gather it if/when needed? Just kind of curious. Thank you. Thank you for the reply. I can’t imagine it would make any difference if you collect it or left it where it was. But I was just curious about it so I thought I would ask. I look forward to any other replies and your future article. Thank you. Two items you left out are honey and white sugar. Honey has dehydration properties that prevent bacterial growth and the sugar helps wounds to heal. As a veterinarian I have used honey bandages to treat burns, severe abrasions, even open wounds too contaminated to close first intention (after thorough debridement). Some doctors I know have used table sugar also–they surround the area with Vaseline to help hold it in place, then apply sugar and cover with a bandage.